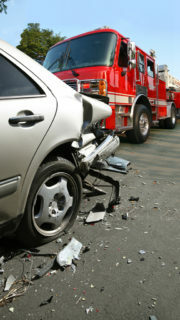 Learn how to handle your car on emergency situation. Young Drivers who recently passed their K53 Drivers test. Older Drivers who have been driving for many years. Pre-employment. Employees being hired in positions where they would be behind the wheel daily. On-Road Tuition Coupled with Evaluation Report (an arrangement for on road training will be made with the trainee following course 1) one on one training with an instructor for 1hr. Website proudly hosted and maintained by Nerdshop.